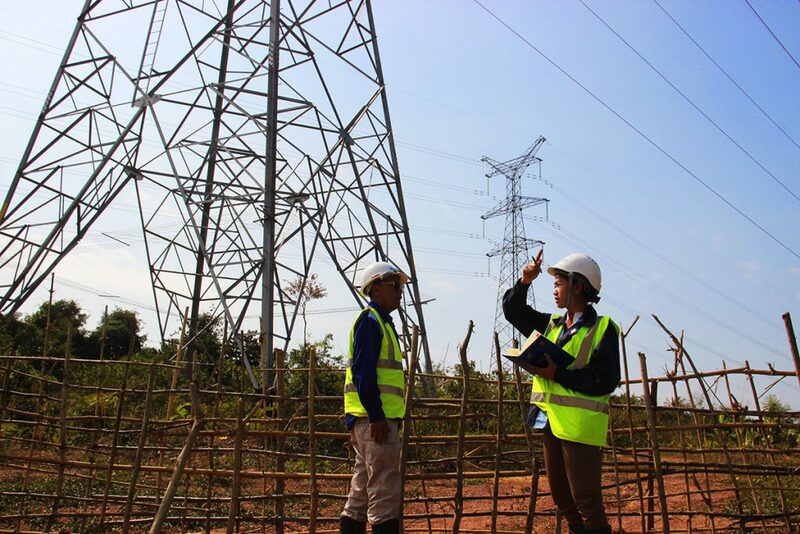 The construction of the 230KV Transmission Line from the main dam of the Nam Ngiep 1 Hydropower Project in Bolikhan District, Bolikhamxay Province to Nabong Substation in Pakngum District, Vientiane Capital commenced in 2015 was completed in late 2018. 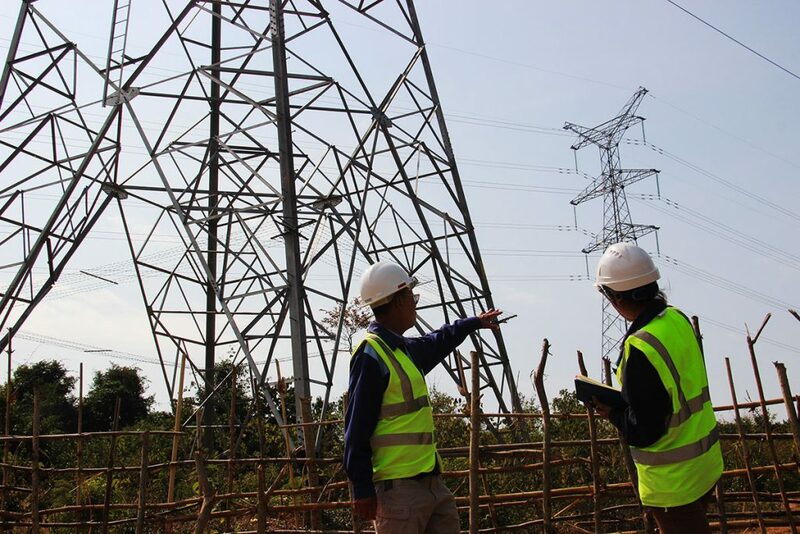 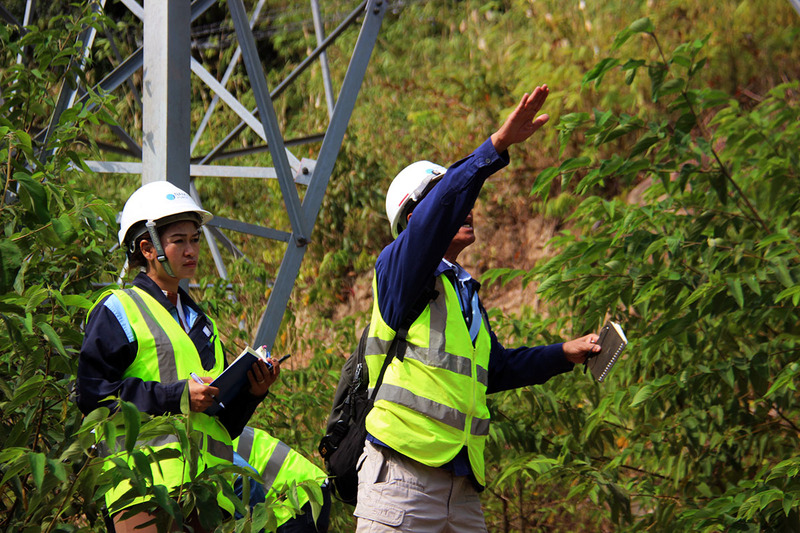 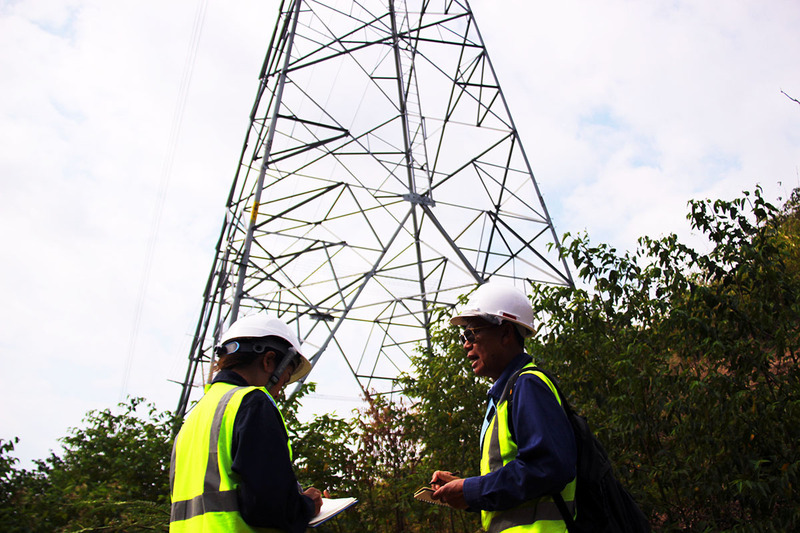 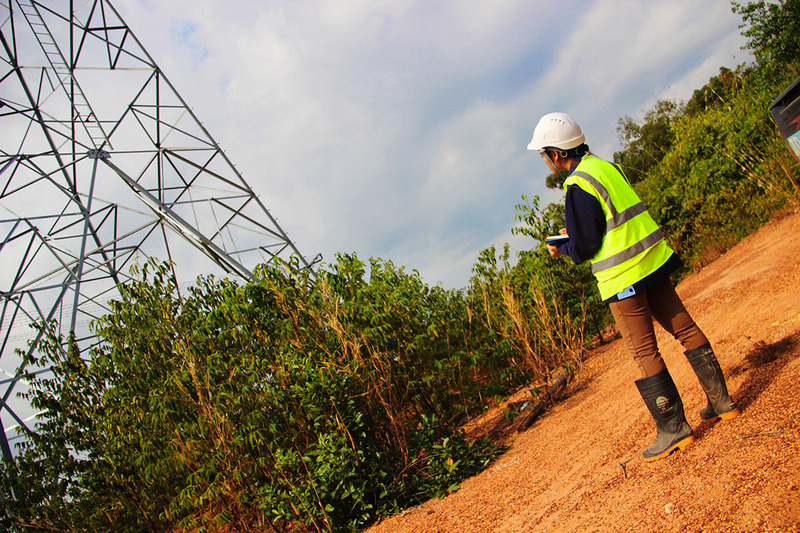 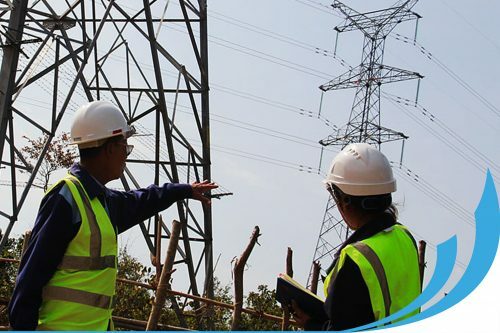 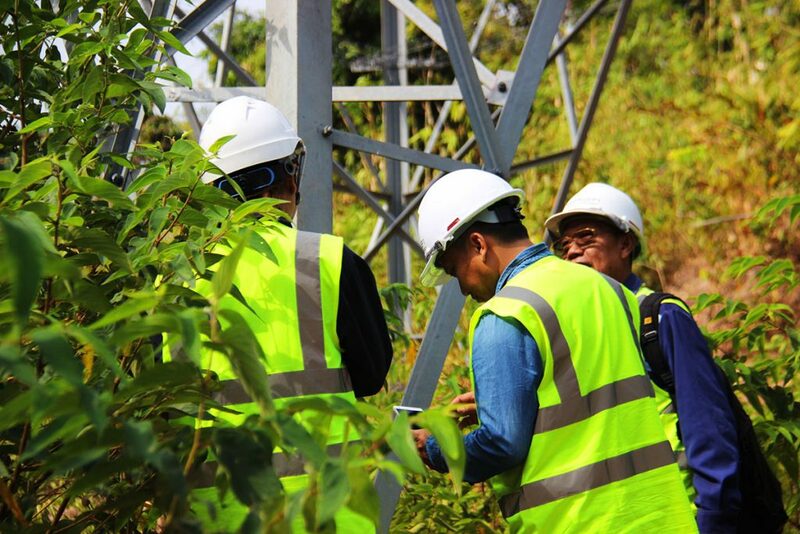 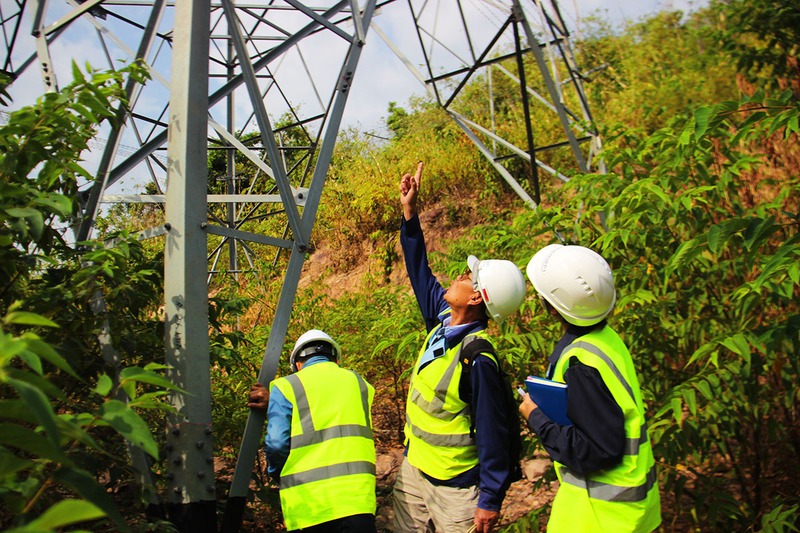 To ensure and maintain high standard and safety of the structures, regular monitoring and inspection is conducted by Nam Ngiep 1 Hydropwer Project transmission line team in cooperation with the power generation and transmission system of the Lao and Thai Governments. 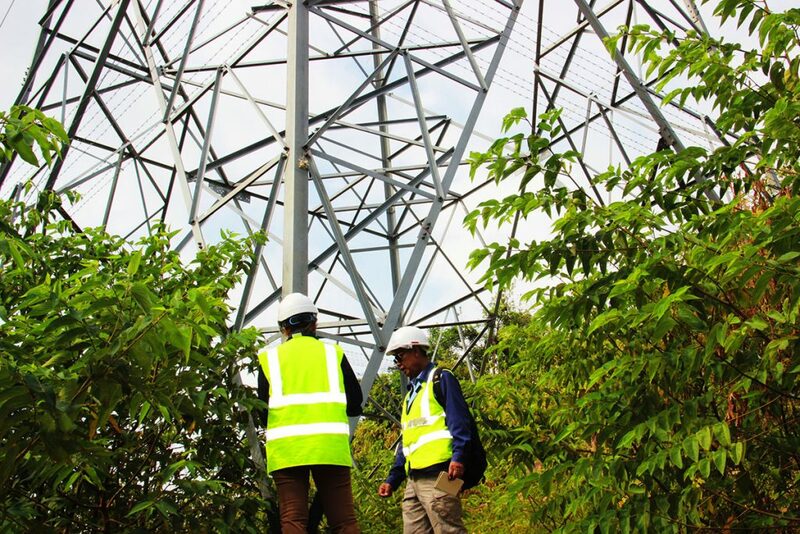 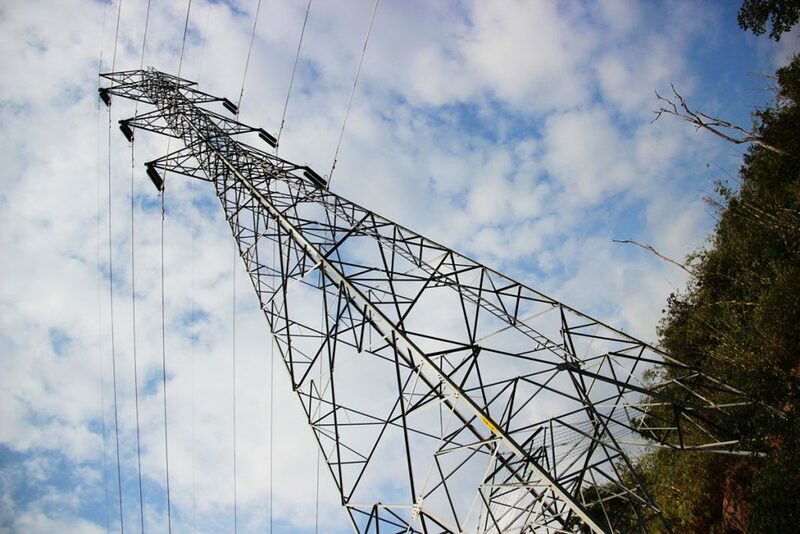 The 230kV Transmission of Nam Ngiep 1 Hydropower Project is approximately 120 km in length and consists of 300 towers.